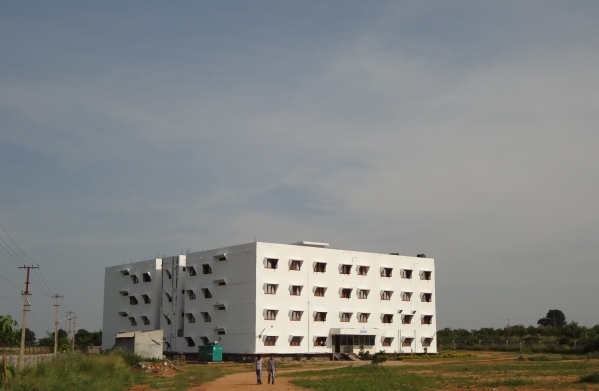 Library, Hostels, Placements, Sports, Computing Labs, Laboratories, Canteen, Mess. 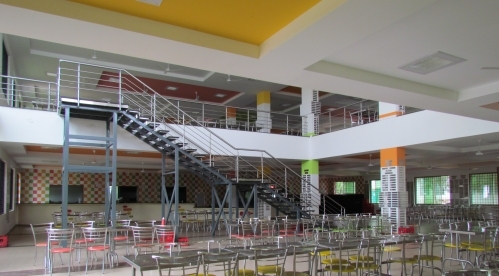 The College has a Centre for Student Services and Placement, which gives personal and career counseling to the students. The idea is to enable students to effectively cope with life at College as well as in their career. 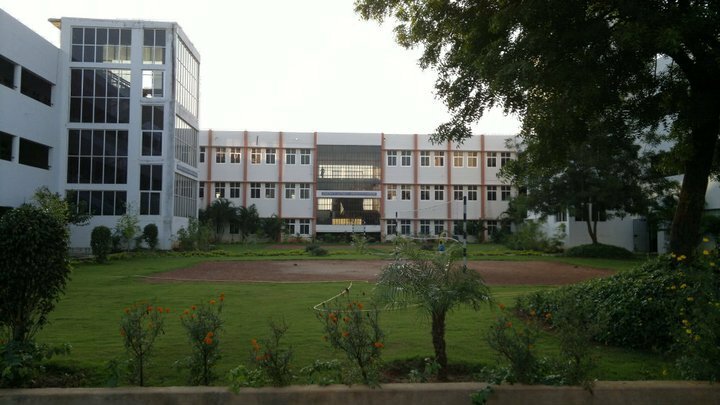 One of the major objectives of the centre is to help students in obtaining internships and placements in reputed companies across various industrial sectors. Assistance is also provided to students in procuring higher education opportunities. The College offers special coaching for GATE, TOEFL, and GRE to its students. They are also encouraged to present technical papers at seminars in other colleges with a view to improving their research and presentation skills. Also, during the last few years, several personality development programs have been conducted by experts from industry. CVRites managed to grab the highest number of recruitments among similar aged institutions. The students of the college garnered the highest number of placements in any off campus pool drives held during the last 4 years.